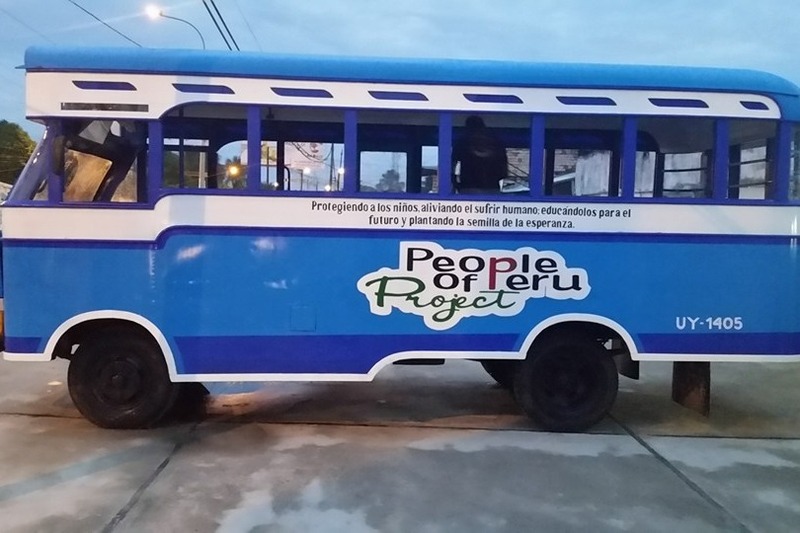 We are excited to be working with People of Peru Project this upcoming March for a school mission trip. Our students are looking forward to giving of their time to help construct a security wall around an orphanage, assist at free medical clinics, pass out meals to those that don't have them and lead in a VBS program for the area children. Volunteering for a mission trip is not an inexpensive endeavor, so we are looking for volunteers to help our students volunteer. Our four participants have invested over $8000. towards this mission trip, but need help getting the rest of the way. Every dollar towards our goal will make this mission project a reality for the students and supervisors. We thank you for your generous gift towards this mission.